Just think it will be 19 years this spring since Cory McGee, Pass Christian ran 2:10. 64 in the 800. Will we have someone even come close to that time this spring? If one of the top 800 meter runners concentrated on running the 800 meter for one race there are several that could come close. You can see by the rankings that last year returners do not have times close to 2:10 but almost all of them ran two or three races before the 800 meters was run. Page 1 of 12 Click here to see the rest of the returning girls 800 meter rankings. 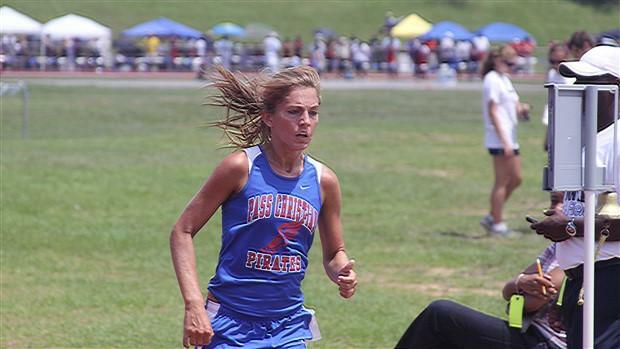 Click the link below to see the all time Mississippi MileSplit girls 800 meter rankings. Link to the all time girls ranking.